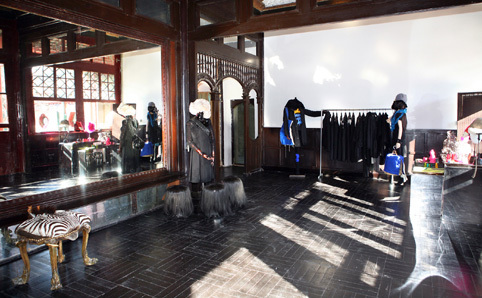 Along Mao’er Hutong Beijing, you should look out for Wuhao curated shop. 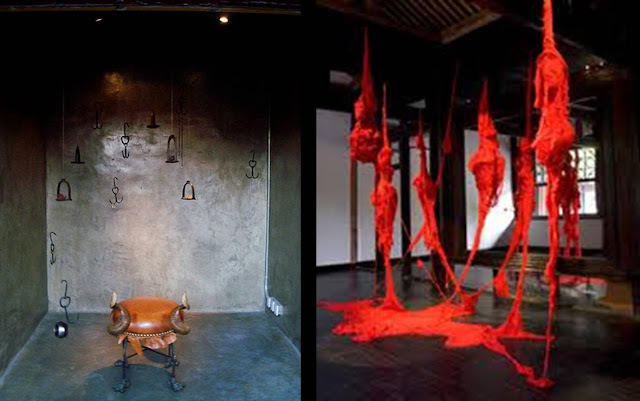 Its central premise is to curate seasonal collections themed around the Chinese theory of the ‘five elements’ – ‘fire’ (corresponding to summer); ‘metal’ (autumn); ‘water’ (winter); ‘wood’ (spring); and ‘earth’ (an intermediary period between seasons). Each element traditionally has its own characteristics and colours, and these are used as inspiration. 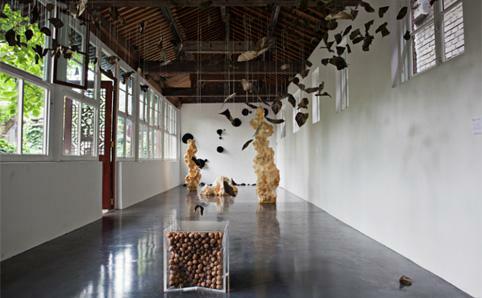 To gather pieces for each season, Wuhao’s director Isabelle Pascal works with Chinese and international artists from the whole spectrum of design: art, fashion, lighting, installation, jewellery, ceramics, furniture and lifestyle. High quality, sustainability and ‘upcycling’ (turning waste into something usable) are all paramount.